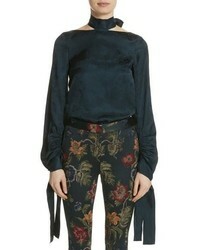 Rosetta Getty Floral Jacquard Halter Neck Blouse $1,090 Free US shipping AND returns! 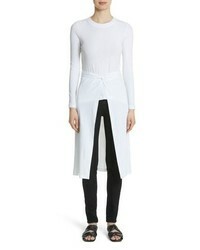 Rosetta Getty Jersey Apron Wrap Top $490 Free US shipping AND returns! 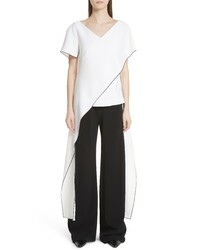 Rosetta Getty Drape Detail Jersey Top $790 Free US shipping AND returns! 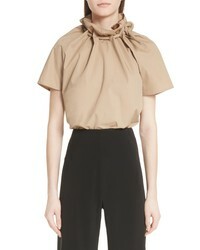 Rosetta Getty Apron Wrap Top $520 Free US shipping AND returns! 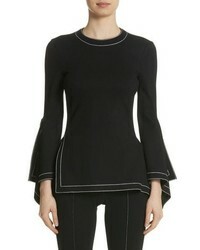 Rosetta Getty Cutaway Panel Stretch Cady Top $653 $1,090 Free US shipping AND returns! 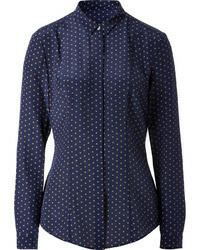 Rosetta Getty Corded Drawstring Cotton Poplin Top $520 Free US shipping AND returns! Rosetta Getty Convertible Wool Blend Boucle Cape Coat $2,570 Free US shipping AND returns! 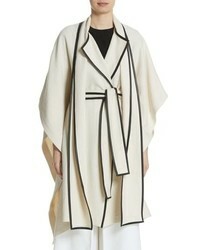 Rosetta Getty Cotton Wool Blend Cape With Scarf $2,590 Free US shipping AND returns! 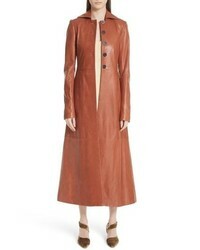 Rosetta Getty Leather Coat $5,270 Free US shipping AND returns! 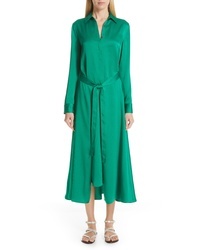 Rosetta Getty Poplin Wrap Shirtdress $445 $890 Free US shipping AND returns! 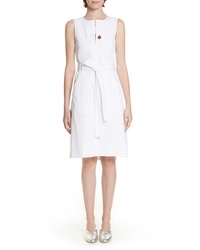 Rosetta Getty Apron Wrap Crepe Back Satin Shirtdress $1,190 Free US shipping AND returns! 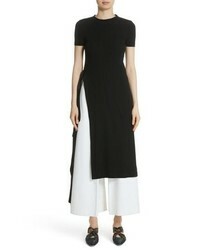 Rosetta Getty Cotton Poplin Dress $950 Free US shipping AND returns!